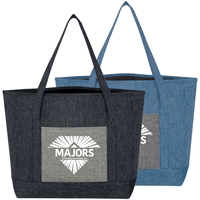 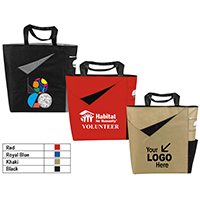 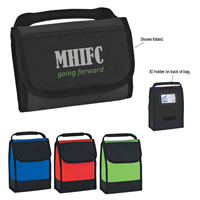 If you are looking where to order tote bags for your volunteers you have found the right place. 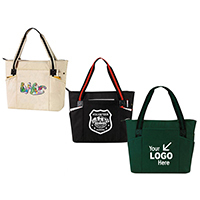 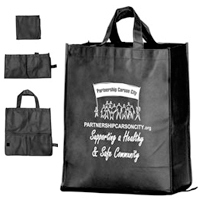 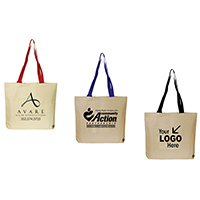 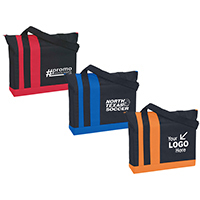 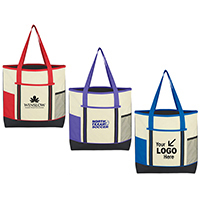 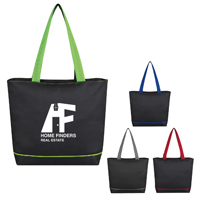 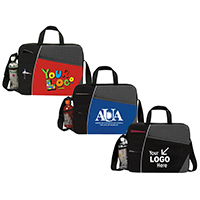 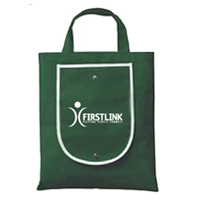 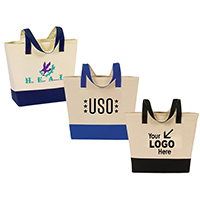 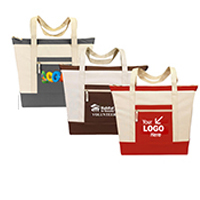 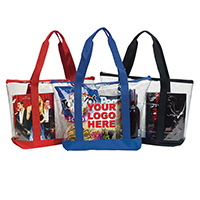 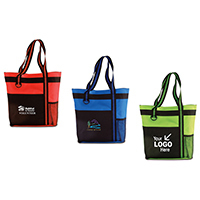 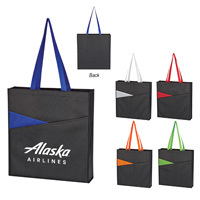 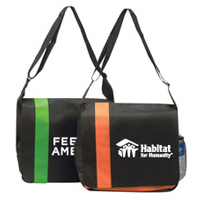 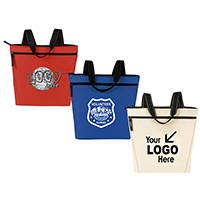 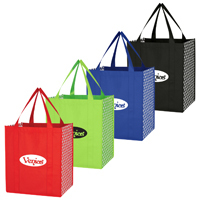 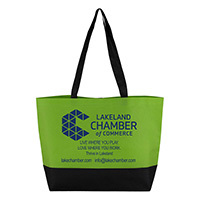 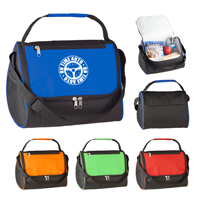 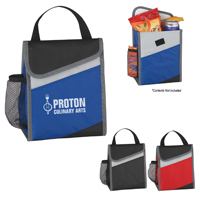 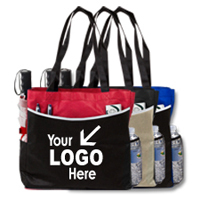 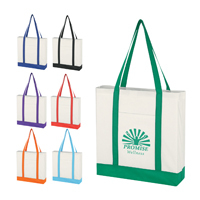 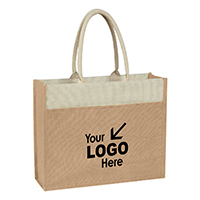 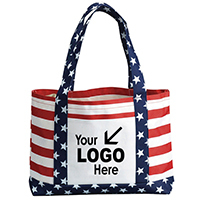 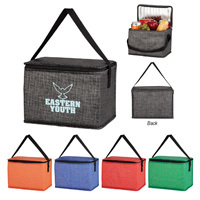 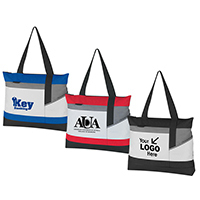 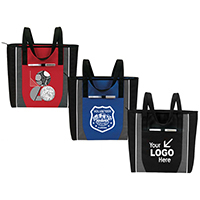 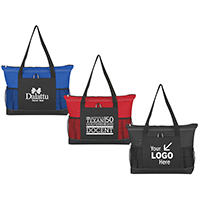 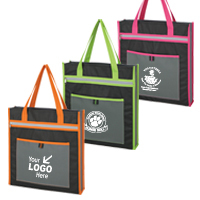 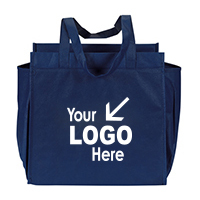 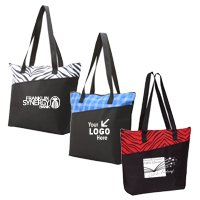 We offer a wonderful selection of tote bags in many different styles and weights. 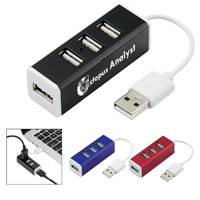 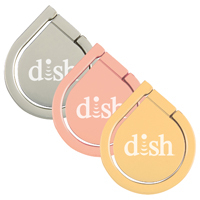 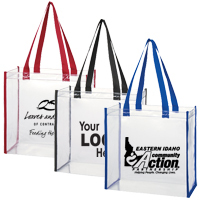 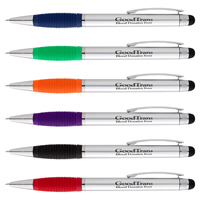 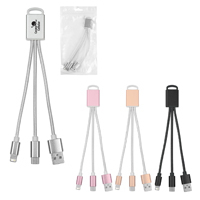 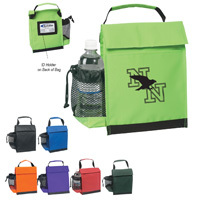 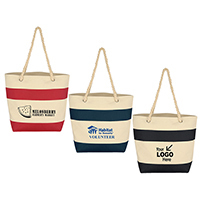 These styles are great gift ideas for volunteer appreciation and can be used for any special event.